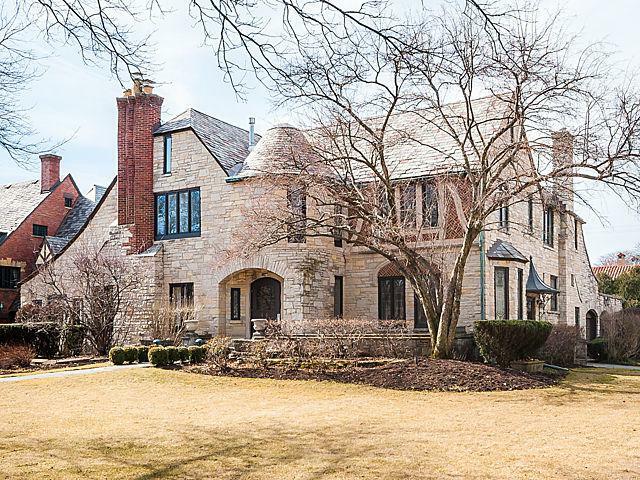 Positioned beautifully on a stately corner lot, the Buurma built BUHRKE HOUSE, combines Tudor revival & chateau style arch. elements. The rounded turret w/conical roof and asymmetrical design support the castle motif and 1920's plaster craftsman artistry is found throughout. Gorgeous decor and impeccable attention to detail and care found in house and landscaped grounds, extends to fabulous in ground pool and patios, perfect for entertaining. 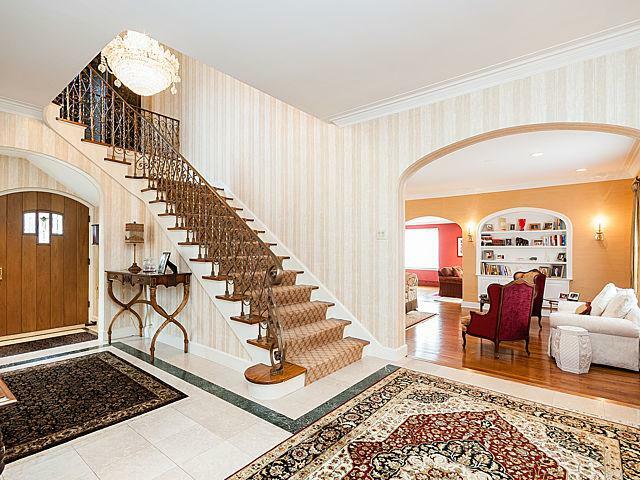 The elegant foyer leads to a step down formal living room and family room/office combination. 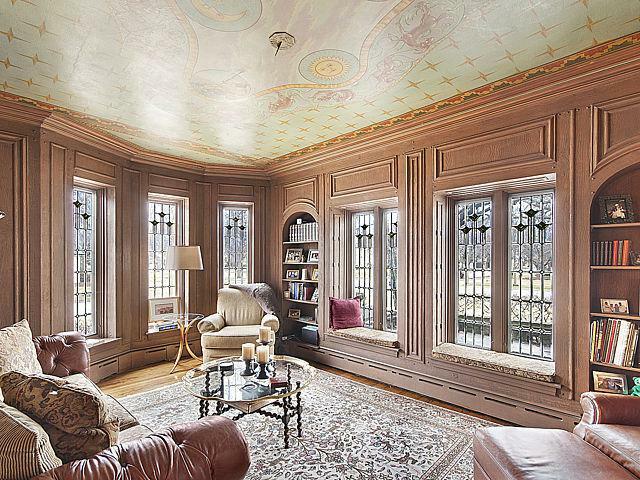 The library has original faux wood plaster walls, a hand painted ceiling and leaded windows . The formal dining room leads to the breakfast room overlooking a 3 season porch and the pool. The stunning kitchen has Viking, Sub-Zero and Fischer Paykel appliances, custom cabinetry and beautiful lighting. 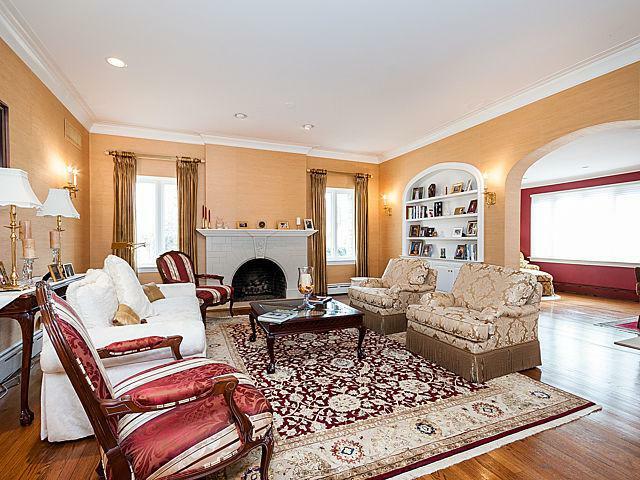 Offering 5 brs and 4 fu bas on the second floor, graciously accommodating family and guests. A full fin bsmt w/sauna, rec & game rm, 2nd kit & bath. Listing provided courtesy of Gagliardo Realty Associates Llc.